Three times in the past few months I’ve found myself in Des Moines, Iowa. And three times I’ve had pizza at Fong’s Pizza and Tiki Bar. 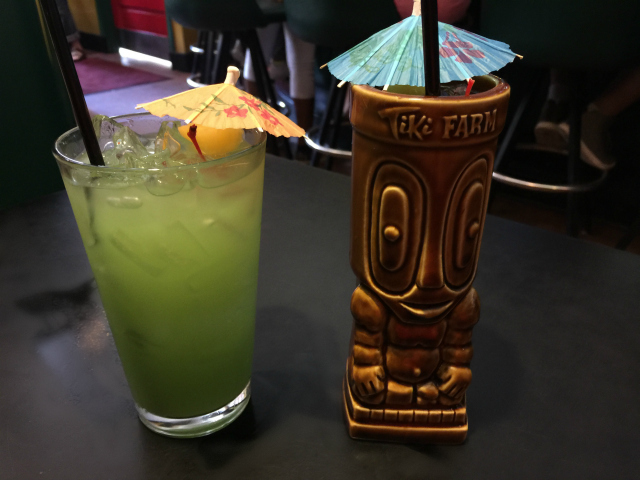 It’s hard to resist Asian-inspired pizza and tiki drinks in the heart of America. Creative pizzas, boozy drinks, fun atmosphere and so many gluten-free choices makes this a great choice. 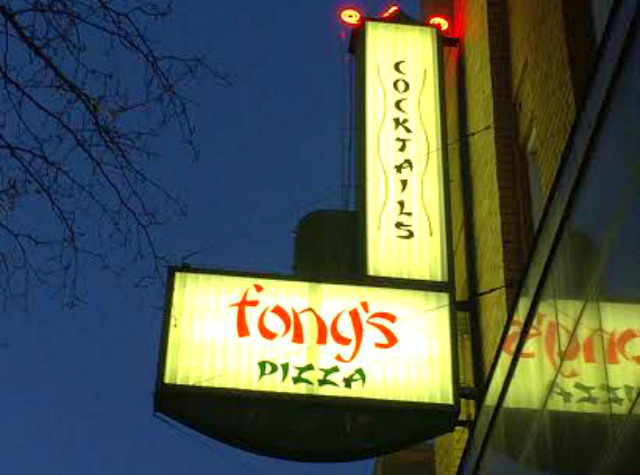 Last Summer when I went to Des Moines for the 80/35 Music Fest, I stopped at Fong’s first. A little pre-fest hydrating and pizza eating was a great plan. There were gals doing Kamikaze shots before noon, donning the requisite Kamikaze helmets at the bar. (See, I told you it was fun here…) I was delighted at all of the answers to my gluten-free queries and thrilled to find the menu is clearly marked with gluten-free options. Each time I’ve been here, the staff have been very knowledgeable about what is necessary to make a pizza gluten-free. How about a cheesy starter? 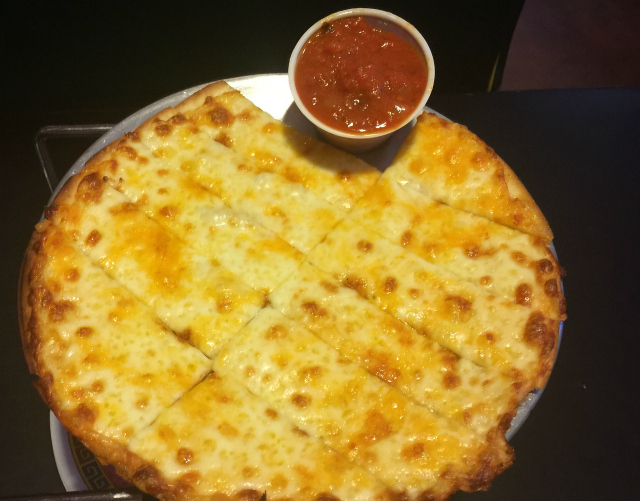 This is the garlic four cheese bread, made on gluten-free pizza crust. Gooey, garlicky, shareable. I could almost make a meal of this. And about those pizzas: twice I’ve had the loaded baked potato pizza with some modifications. I have the taco meat and bacon left off. 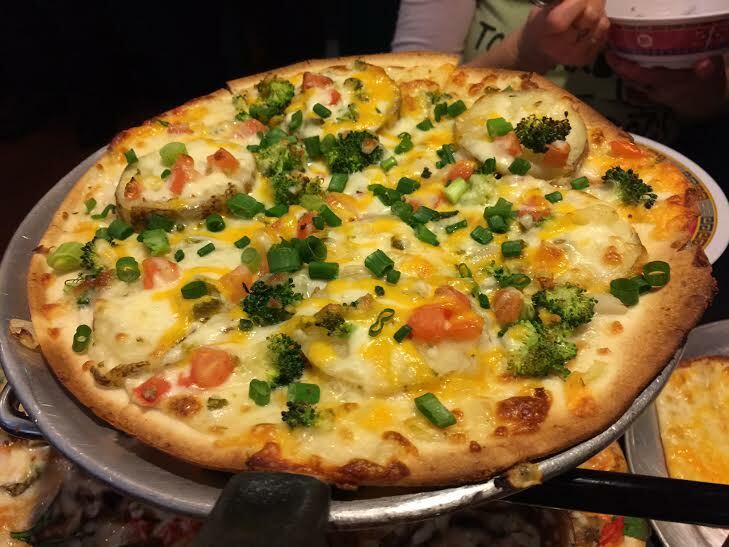 The first time I ordered this, the server suggested I could add broccoli and tomatoes, too. Deal! This really is like having a spicy loaded baked potato on a crispy pizza crust. 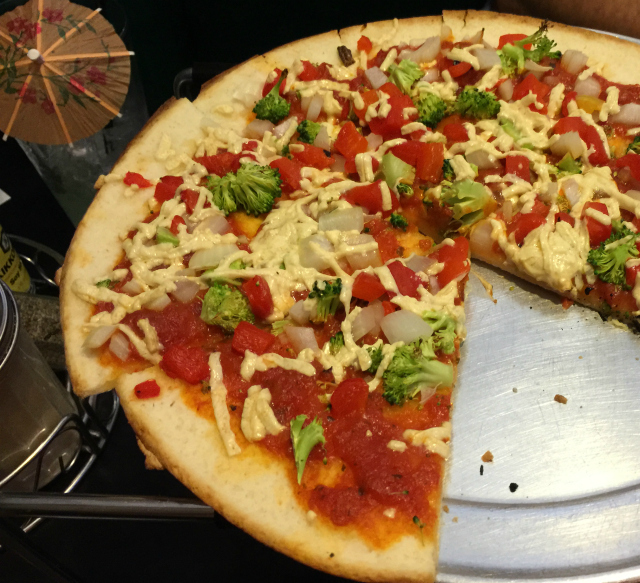 On one visit, I decided to have Daiya dairy-free cheese on my pizza. Many places make a mess of the pizza when they use Daiya, drowning the pizza in it when the best result comes from just a hint of the cheese. Fong’s has done this right! I did mention it’s pizza and a tiki bar, right? 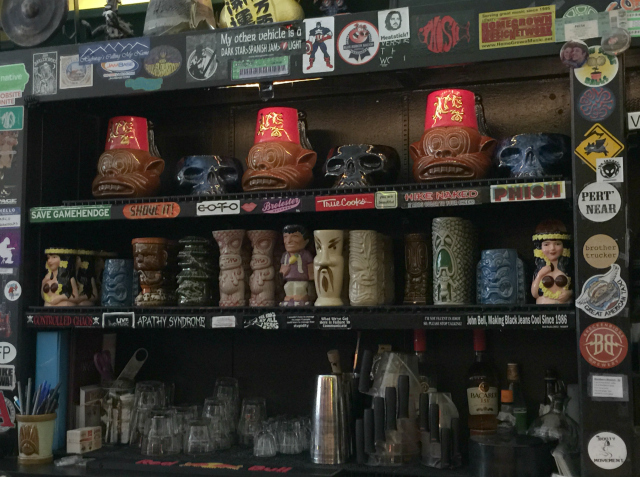 Look at this collection of tiki glasses. I felt right at home! They even have large tiki bowls if you like communal drinks. Add to this super friendly bartenders and it truly feels like a funky tiki bar stuck in time. I can’t recall what we ordered either of the times we’ve had tiki drinks at Fong’s. (This shouldn’t be any indication of the booziness of the drinks, just of my poor skills in writing notes down when I dine out. 😉 ) I do know I asked to have a drink modified once to exclude vodka and have rum instead. 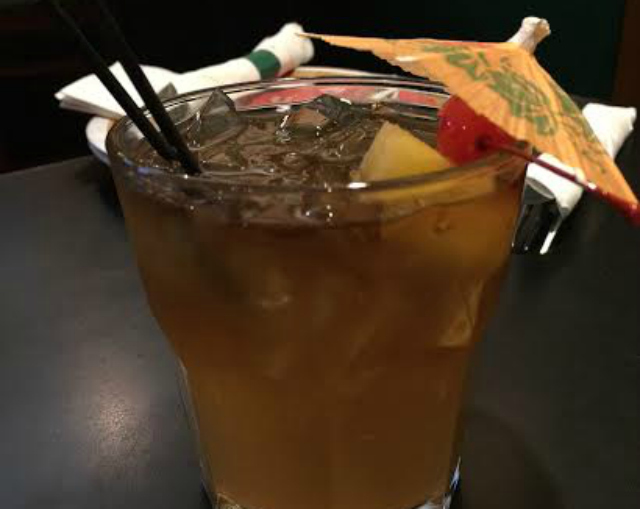 The bartender was happy to fix the drink in a way that works for me. There are also a couple of hard ciders on their menu. Everything about Fong’s is funky and fun. The downtown Des Moines location formerly housed King-Ying-Low, Des Moines’ oldest Chinese restaurant since 1908. The decor is a nod to that: borderline tacky, Maneki-neko (waving kitties/Fortune Cats) are everywhere, some waving and some not. The walk to the bathroom is shared with the laundromat next door. Servers are personable, perhaps even goofy. We had a good laugh last time when our server brought a stack of napkins to us and said we looked like we might be as messy as she is, warning us that the taco pizza makes a huge mess. She was right on both counts. When she wasn’t delivering more napkins and refilling our drinks, she was singing and dancing between tables. Working at Fong’s seems like almost as much fun as dining there! If you have a starter, a gluten-free pizza here is large enough to share and make a substantial meal. On my last visit with my favorite fella, we ordered two pizzas and ended up bringing an entire pizza home. What a nice change from the tiny gluten-free pizzas many places serve for a higher price than larger “regular” pizzas. I dig Fong’s. I think you will, too. When you are in the area: After pizza, wander across the street to Java Joe’s for a coffee. I haven’t spotted much there in the way of gluten-free treats, but they have terrific coffee brewed from fresh roasted beans and a gorgeous bean roaster. And then when you wander away from downtown, go visit the Des Moines Art Center. Their tagline is “Entirely Unexpected” and it’s accurate. Works from Jasper Johns, Calder, Monet, Picasso, Cassatt, Hopper, Chagall, Lichtenstein, Warhol… One of the buildings of the art center was designed by I.M.Pei. It’s a terrific collection and admission is free. You should go. It’s a great place to walk off all of the pizza and tiki drink indulgences. 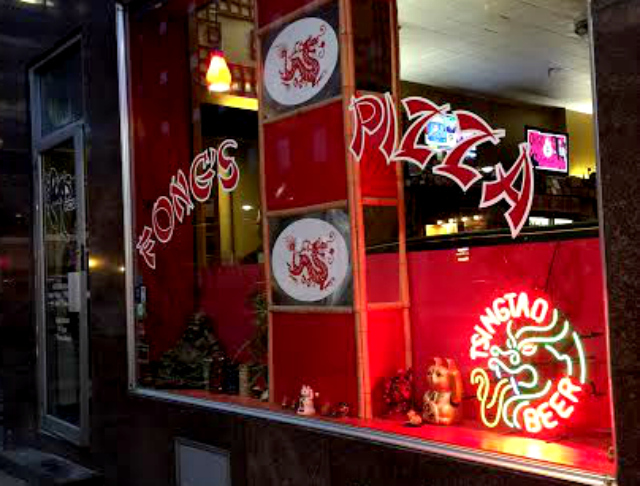 Fong’s Pizza and Tiki Bar is located at 223 4th St Des Moines, IA 50309, 515.323.3333. There is metered parking on the street and a pay lot nearby. The pay lot has been $5 the last two times I was there. I’ve been able to park on the street two out of three visits. There is a second location of Fong’s in Ankeny, IA. I’ve not visited that location. Let me know if you have! Goodness, that looks like a totally fun and delicious place!! I want to go if I’m ever in Des Moines!! 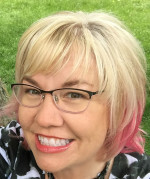 I want to check out the art as well. Sounds as incredible as Fong’s! Des Moines is a lovely city, too often overlooked. And Fong’s really is a fun place. I hope you get to visit one day!